What does living in Leeds mean to you? To celebrate the launch of our new development, Flaunt, we’re asking people to share their stories of Leeds for a chance to win one of four £100 shopping vouchers. Flaunt is our first city centre development, as well as our first in Leeds. The waterside development is just one mile from the city centre and will include 113 two and three bedroom homes. Click below to see our two stories that have been created as part of our campaign. Now it's time to share yours. The top four entries will win a £100 gift voucher to spend at Trinity Leeds. It could be a memory, a favourite shop or even a restaurant recommendation. 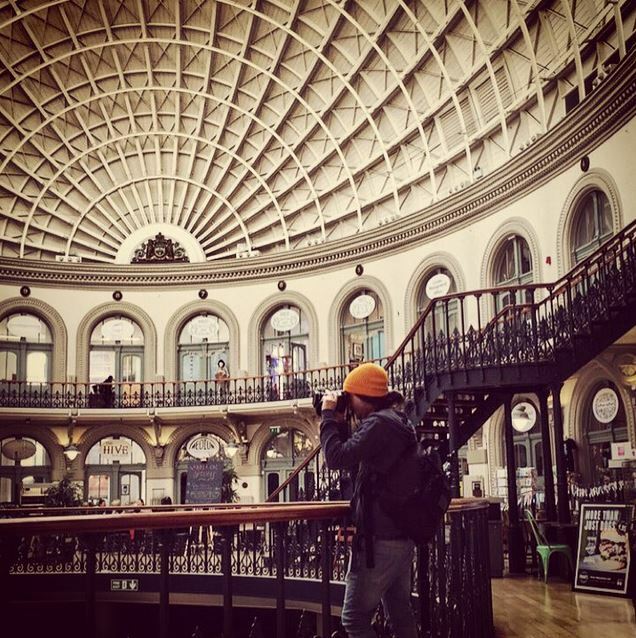 If you have something great to say about Leeds, we want to hear it! For more information about our Flaunt development on Wellington Road, call one of our Customer Experience Managers on 0113 350 1359. Our stunning show home, the Livorno, will open to visitors from Saturday 15 August. We are always active on our social media channels and share news, updates and interior design inspiration.